B.C. 's NDP Leader John Horgan is promising a $10-a-day child-care program if the party wins the upcoming provincial election in May. B.C. 's NDP is promising a $10-a-day child-care program if they win the upcoming provincial election in May. Leader John Horgan said the program would counteract years of under-funding by the B.C. Liberals. "We can liberate women largely to participate fully in the economy and we can ensure employers that productivity is going to go up because there is a less concern about the patchwork child care that most families have to weave together," he said. Horgan pointed out wait lists are reaching dire lengths, noting in Vancouver some daycares already have up to 3,000 children on their wait list. "When people say they can't afford to have children, I think that's something we should act upon," he said. A 2015 Canadian Centre for Policy Alternatives study said B.C. businesses were losing as much as $600 million per year because parents were forced to abandon paid work because of a lack of affordable childcare. It identified B.C. as having the second highest child-care fees in Canada. Implementing a $10-a-day child-care program in the province won't be cheap. The CCPA report said that a $10-a-day child-care plan would require $1.5 billion in additional public funding to cover operating costs. Horgan said financing for the NDP's child-care plan will be unveiled closer to the election. He indicated his government will likely reverse tax cuts provided by the B.C. Liberals to the province's highest earners. Support from the federal government would also help considerably, he added. As for implementation, he said it will be focused on those with the least ability to pay, at first. Premier Christy Clark has said in the past her government has no plans to introduce a $10 child-care program. Instead, the government has focused on creating additional child-care spaces in the province, and creating relief through relaxing the eligibility criteria for the child-care subsidy program. The B.C. 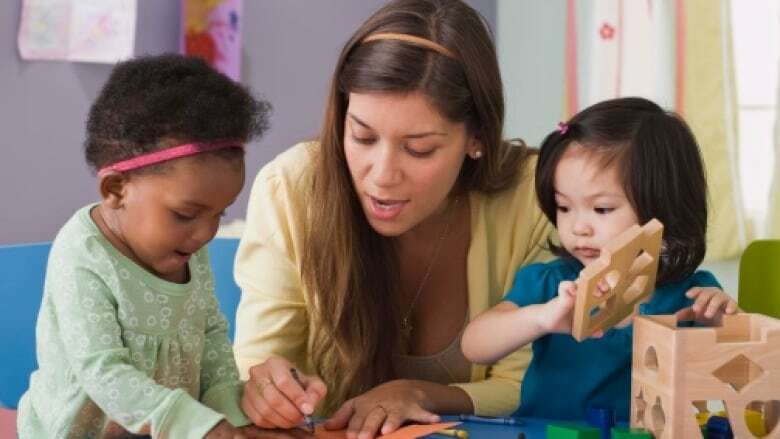 government recently awarded $11.3 million in capital funding to create 1,818 licensed child-care spaces across the province. 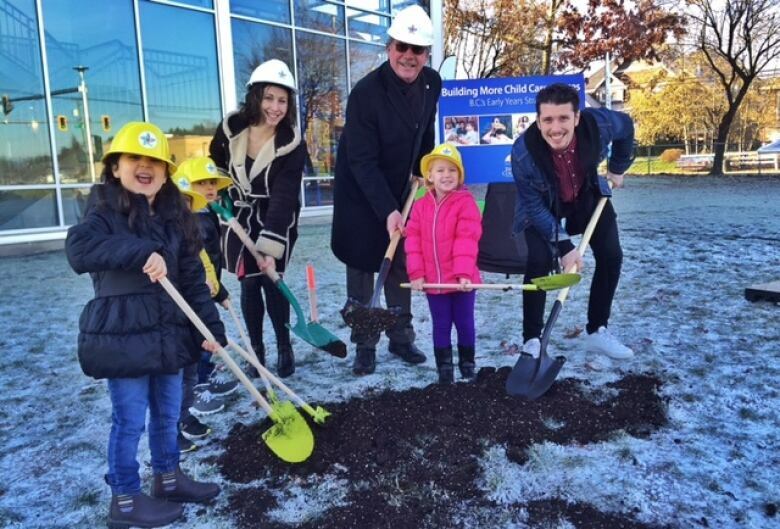 It said the funding would be allocated to facilities with child-care shortages like those in Surrey, Richmond, Vancouver, Burnaby and Coquitlam. B.C. 's provincial election is on May 9, 2017.